Send all of your love with this delightful mixed flower bouquet. 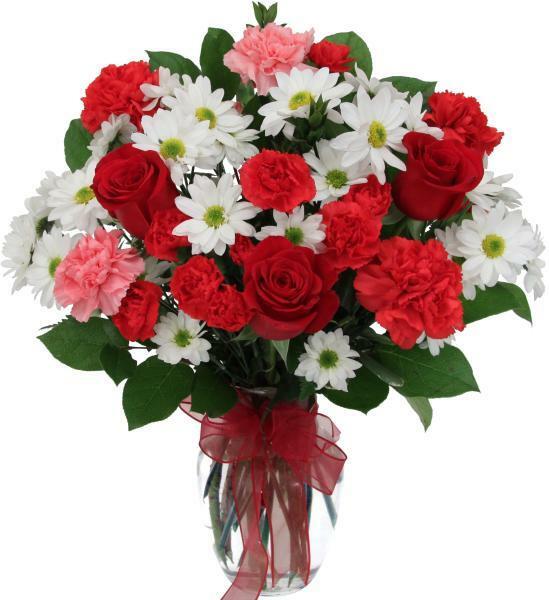 Beautiful and stunningly arranged, this bouquet includes classic red roses with other pretty flowers. 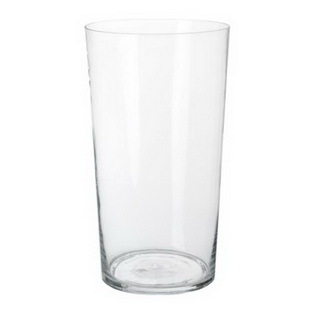 The vase is not included.